The New American Development Center (NADC) is focused on lowering the poverty rate of refugee, immigrants and low-income skilled workers in the Somali community through authentic, culturally appropriate and sustainable wealth building programs that include technical assistance, business development, entrepreneurship training and youth employment. 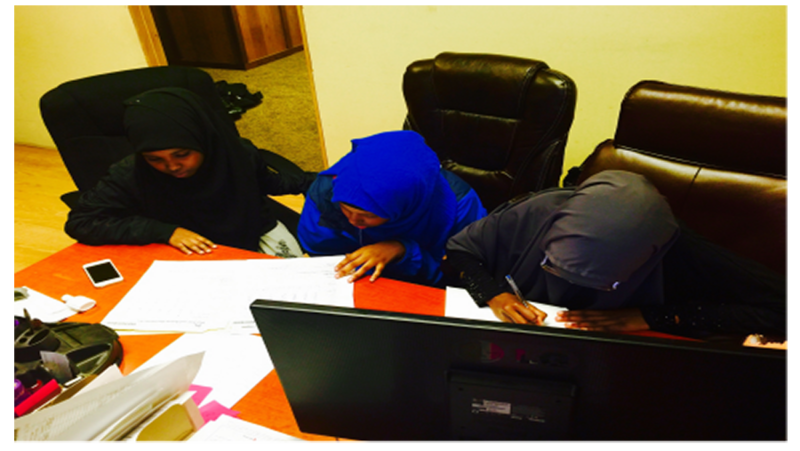 New American Development Center (NADC) is resident- or constituent-driven nonprofit organization that works with African/Somali community in Minnesota. Its programs and services are a direct response to the needs, concerns, and changing circumstances in the lives of the East African/immigrant community in Minnesota NADc’s immigrants clients/beneficiaries help determine the programs and services that the agency implements for them on their path toward self-reliance and economic self-sufficiency. NAA is client- or resident-driven organization where its intended immigrant beneficiaries are key stakeholders who are instrumental in the evaluation and implementation of NADC’s programs and services to the community. NADC forms active, working relationships not only with its resident stakeholders, but other nonprofits, businesses, school districts, philanthropic sector, and government entities. 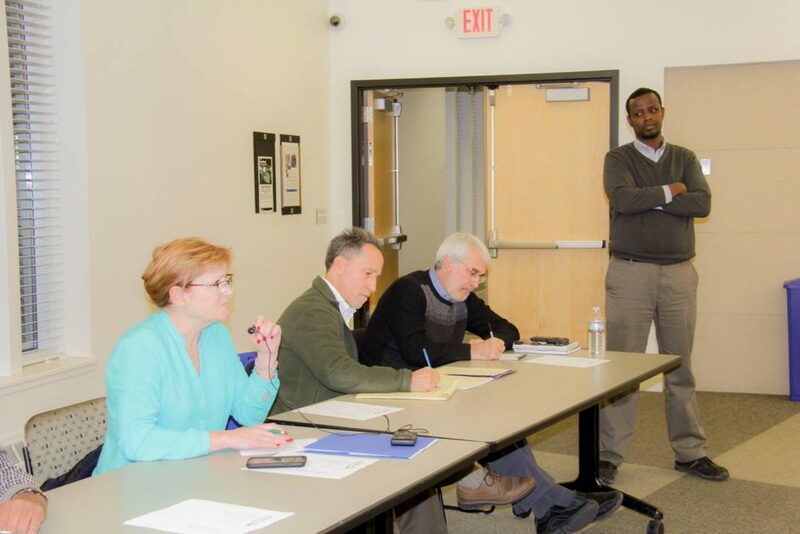 It will continue to seek out and involve other instrumental constituencies, which engage the southwest corridor communities in this particular “Corridors of Opportunity Outreach and Engagement” project. East African/Somali-Americans have proven that they have the tools to succeed in the United States. They have the entrepreneurial spirit, strong ethnic consciousness, and social cohesion that scholars and policymakers tout as the basis of successful integration in America. 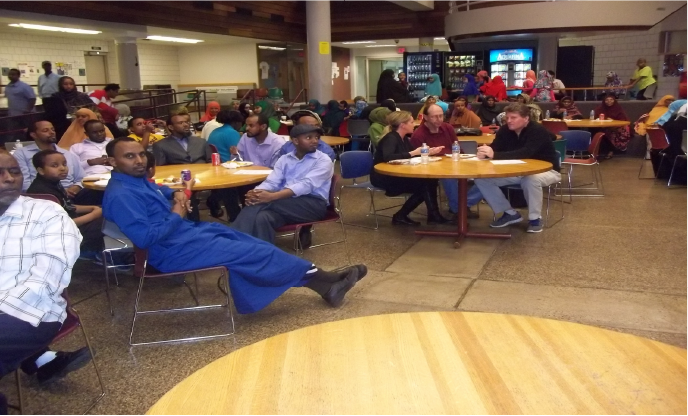 Since the first refugees began arriving in Minnesota in 1992, Somalis have been buying homes, starting businesses, forming civic associations, hosting cultural events, and becoming active political citizens. Despite this progress, however, there is another image of Somalis that depicts them as aggressive and prone to violence. Sensational media coverage and images of chaos and death in Somalia create suspicion and misunderstanding. Somalis are strict Muslims at a time when there is widespread misinterpretation of Islam. Their religious dress code and prayer needs sometimes create tensions in schools, colleges, and workplaces. This study finds that although racial and religious factors may impede integration, Somalis are likely to seek alternative paths to incorporation based on their traditional commitment to education and entrepreneurship, high levels of political participation, and strong ethnic consciousness. To help stakeholders understand and guide these cultural assets, this study offers a new perspective on the economic, cultural and political incorporation of racial and religious minorities in the American political system based on the values of human security. The need for this new perspective is based on facts. 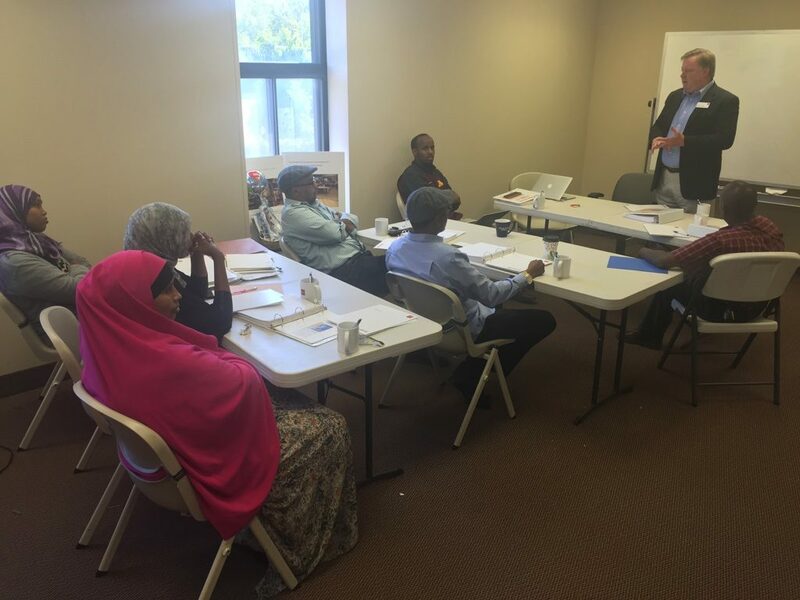 New American Development Center works with the East African/Somali community in the twin cities as well as Willmar, Faribault, Rochester, and Saint Cloud, MN. We provide community and economic development programs that reflects community needs while addresses its culture. 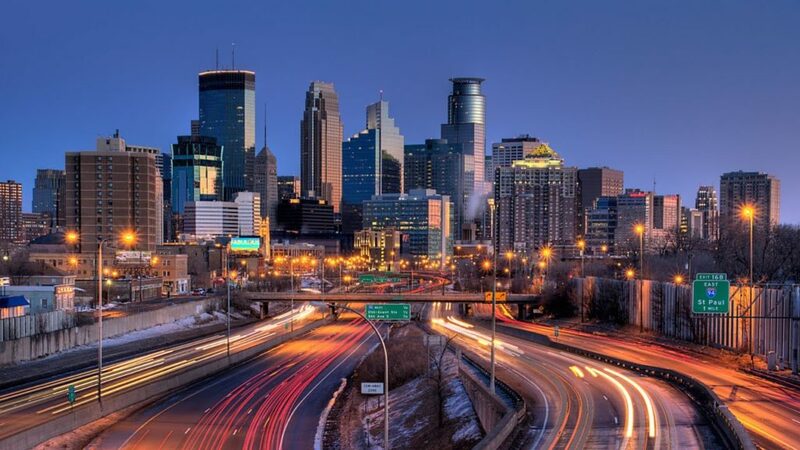 There are approximately 46,300 Somali residents in the State of Minnesota.1 Most unofficial figures indicate the number of Somalis to be between 80,000 and 100,000. 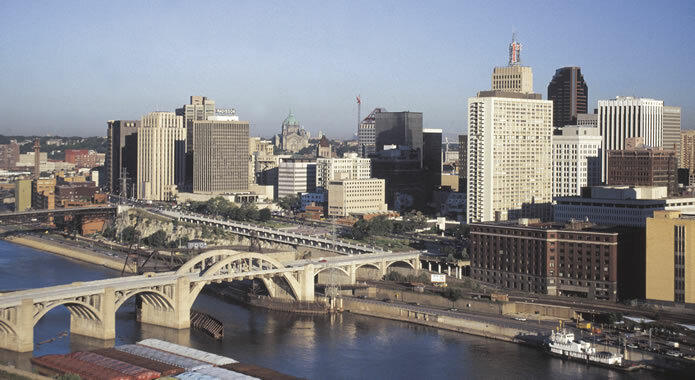 Most live in the Twin Cities. 57% live in poverty. 40% of Somalis aged 16-64 are either unemployed or not in the labor force. Only the Dakota (59%), Ojibwe (48%) and African-Americans (45%) fare worse than Somalis. These figures are 2-3 times higher than the unemployment rate for Asians and White Minnesotans. Somali households have the lowest median income, at $18,000, followed by African-Americans, at $28,000. These poverty-related statistics mean that most Somalis have limited resources for basic necessities such as food, shelter, clothing and transportation. Most live in substandard housing and in unsafe neighborhoods. Poverty is particularly debilitating for the development of children and youth. Children living in poverty are more likely to experience hunger, psychological stress and face poverty-related illnesses that affect long-term health, professional, and social outcomes. New American Development Center (NADC) formerly known New American Academy-NAA is focused on lowering the poverty rate of refugee, immigrants and low-income population in the Somali community through culturally appropriate and sustainable wealth building programs that include technical assistance, business development, entrepreneurship training, homeownership and advocacy. Authentic community engagement and advocacy. 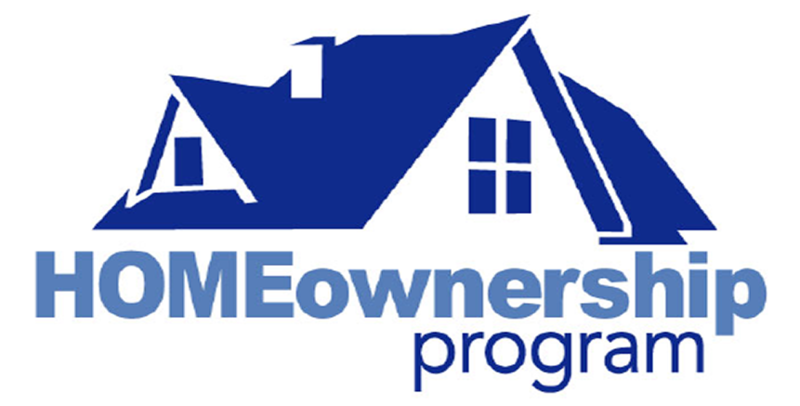 build a better & sustainable community through entrepreneurship, access to culturally reflective loans, & home ownerships.